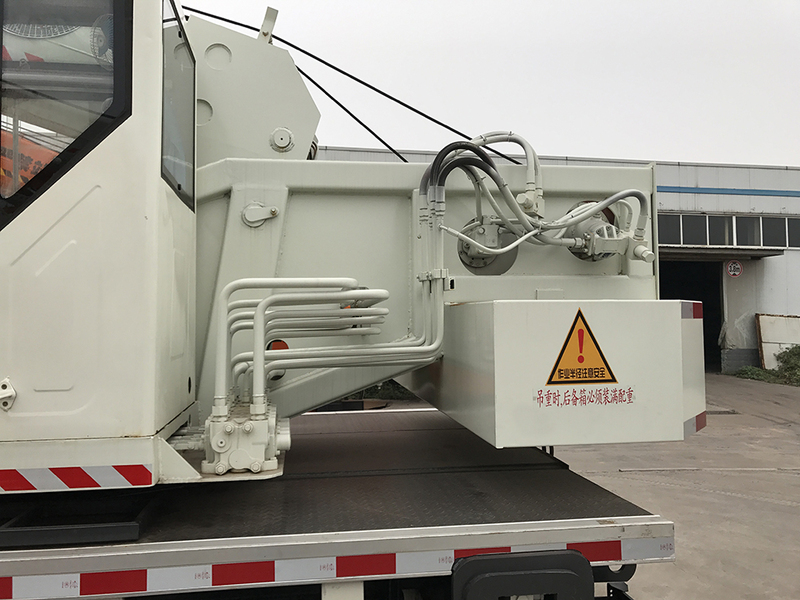 Mounted Truck With Crane is a crane mounted on an ordinary car chassis or a special car chassis, and the traveling cab is provided separately from the hoisting chamber. The advantage of this Truck-Mounted Hoist is good mobility, rapid transfer. 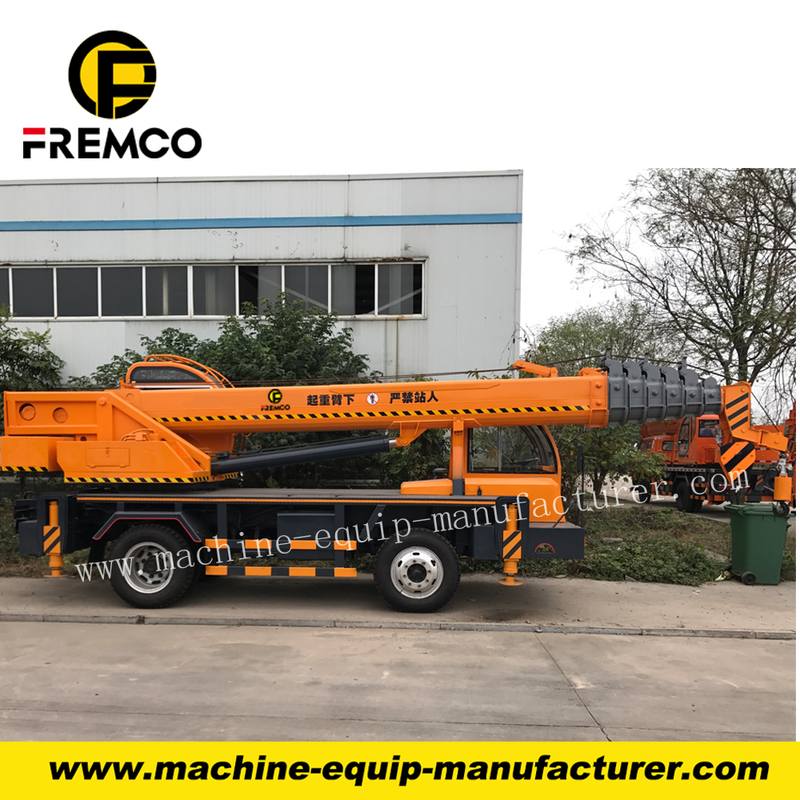 The disadvantage is that the work must be legs, can not load the road, nor suitable for working in a soft or muddy field. 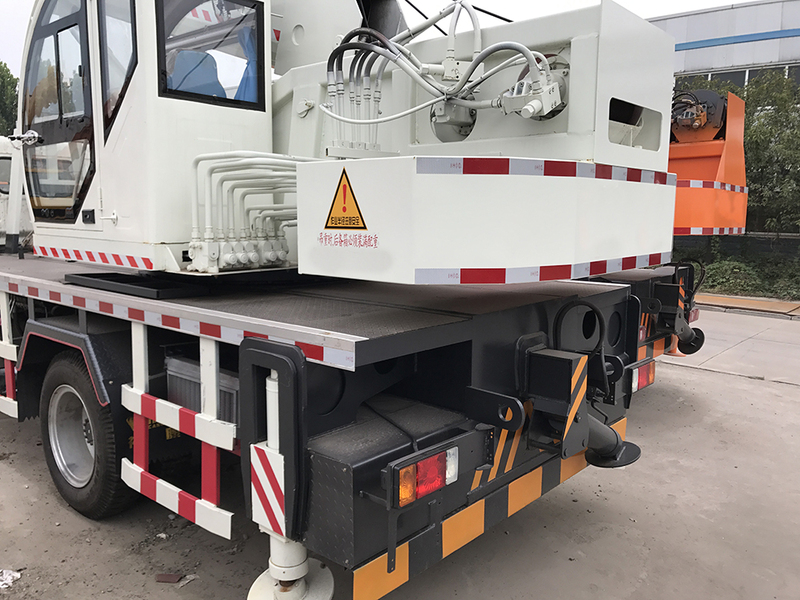 Truck-mounted crane chassis performance is equivalent to the same vehicle weight of the truck, in line with the technical requirements of road vehicles, which can be unimpeded on all types of roads. 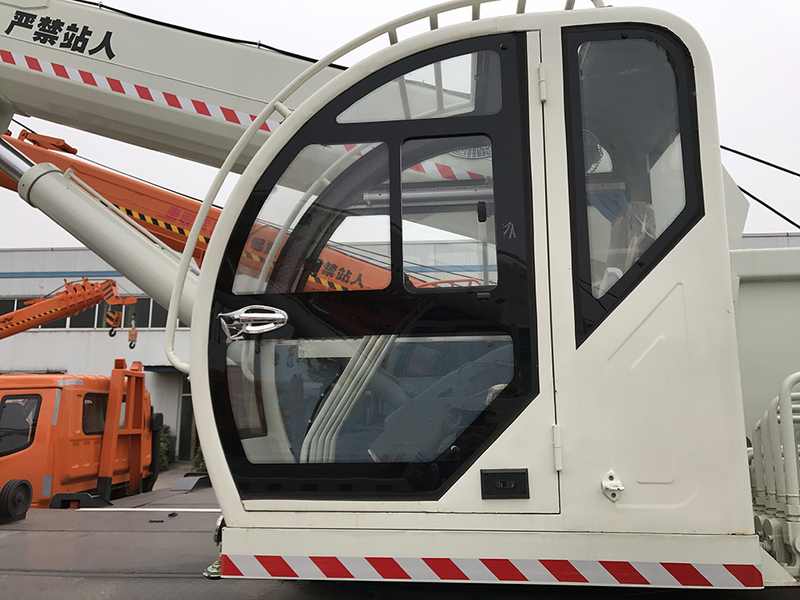 This crane is generally equipped with the upper and lower two control room, the operation must be out of the leg to maintain stability. From a large range of weight, from 8 tons to 1600 tons, the number of axles from the chassis, from 2 to 10 root. 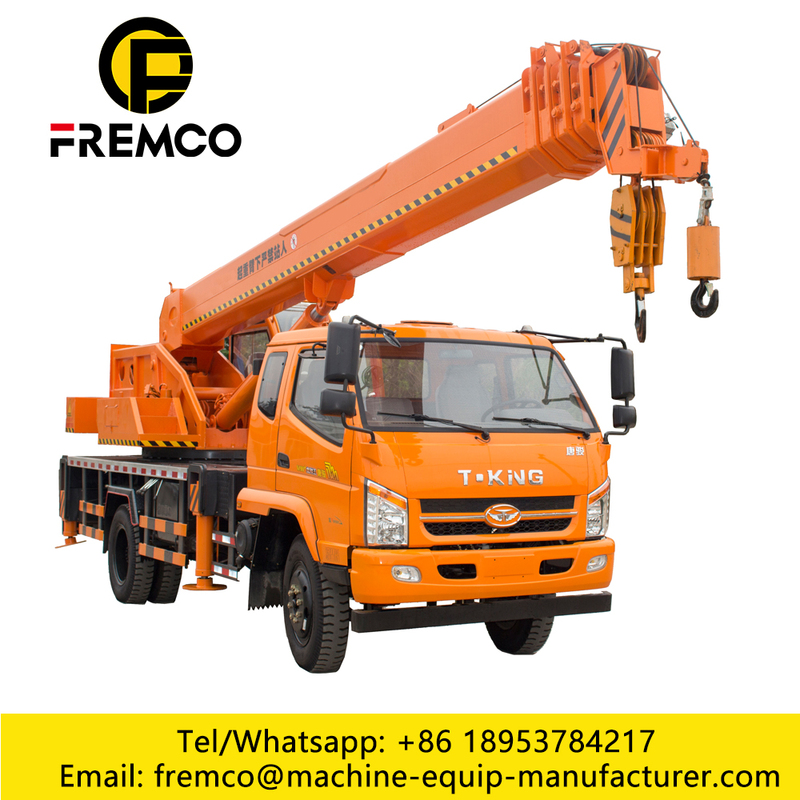 Is the largest and most widely used crane type. Looking for ideal Truck Crane Video Manufacturer & supplier ? We have a wide selection at great prices to help you get creative. 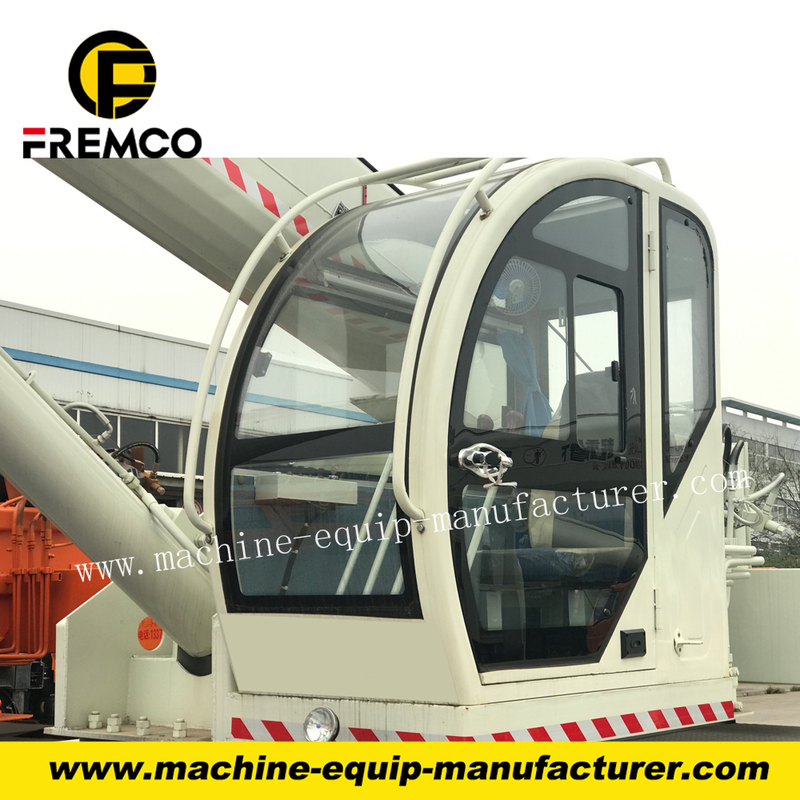 All the Wheel Mounting Crane are quality guaranteed. We are China Origin Factory of Mounting Wheel Crane. If you have any question, please feel free to contact us.